1. Gloss and clarity: BENKAI wrap’s excellent gloss and clarity increase the cleanness of the product. 2. Freshness: BENKAI wrap’s high transmission rate of O2 and CO2 and excellent moisture retention keep the food stay fresh. 3. Anti-fog: Generally, the market’s film are apt to be hazy and gather the tiny water drops for moist food wrapping. However, the anti-fog of BENKAI wrap can break up the water drops automatically to maintain its good clarity as well as the food’s freshness. 4. Cold resistance: BENKAI wrap’s excellent cold resistance remains the softness even under freezing. 5. 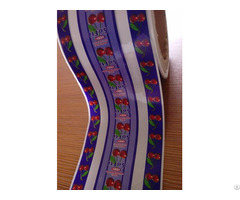 Wrapping applicability: Due to its adequate softness, stickiness and elongation, BENKAI wrap can be well stretched over the food tightly without the trouble of sticking up and bad wrapping. Posted By: BENKAI Co., Ltd.
throughout South-East Asia, Australia, Middle-East and Africa. 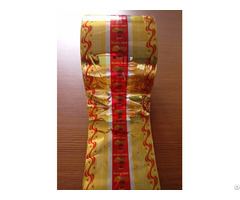 Food wrap Cling film and Aluminum foil are two of main products of BENKAI Co.,Ltd. 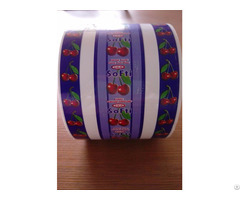 We are specializing in packaging materials used in both Food and Industrial field. And we have years of experience working with importers, supermarkets and outlet distributors. 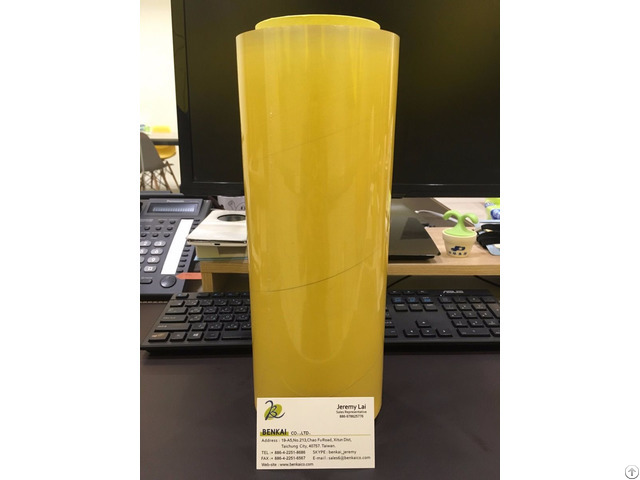 Specification and packaging for all our products can be customized, and international listing price of these materials is updated at all time.